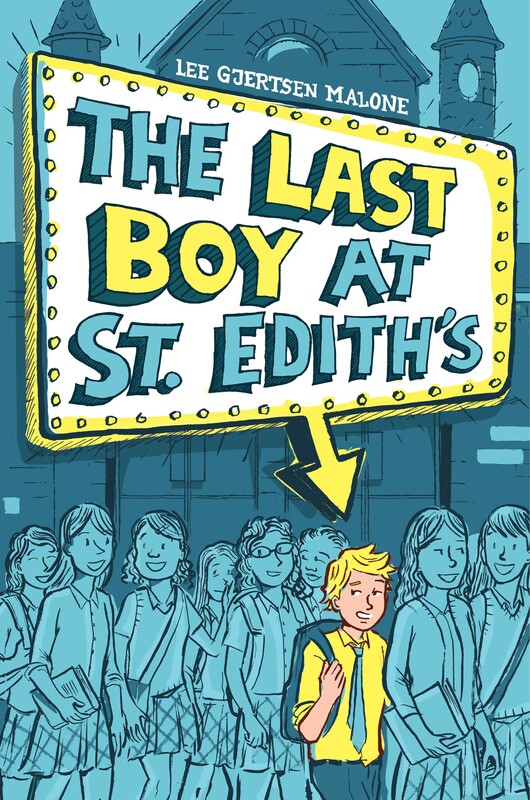 Coming May 21, 2019 from Aladdin/Simon & Schuster! For Archie, the start of summer means another stint at Camp Shady Brook, where there is a lot more to the camp than meets the eye—just like Archie and his now blended family. But thanks to a con Archie developed last year, he’s finally somebody…and he’s not going to lose that status to the new girl, Vivian. For Vivian, thanks to an incident That Shall Not Be Named or Spoken Of, her summer of exotic travels with Mom and Dad has turned into traveling to a dump of a summer camp in the middle of nowhere. 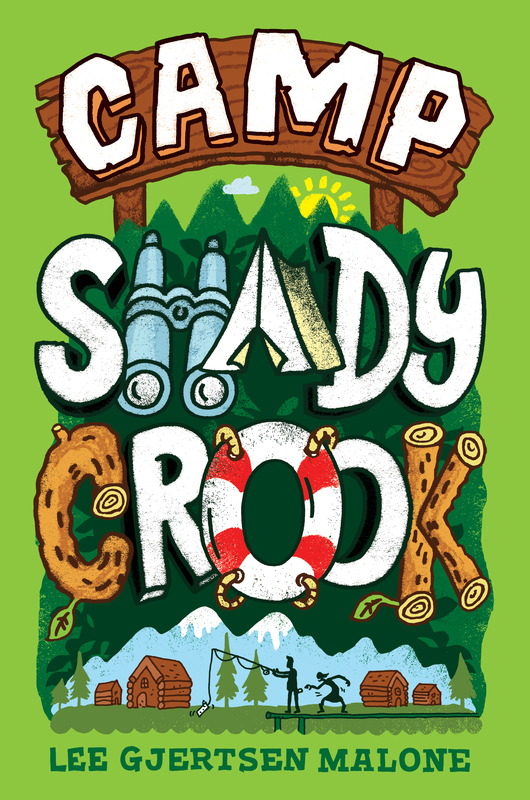 But thanks to perfect timing, Vivian soon finds herself in a ring of kids trying to out-con each other—and discovers Camp Shady Brook is more like Camp Shady Crook. And when one final, massive con could cost Vivian the first friends she’s had in a while, can she and Archie figure out a way to make things right? My SCBWI BookBlast page is here. Seventh grader Jeremy Miner has a girl problem. Or, more accurately, a girls problem. Four hundred and seventy-five of them. That’s how many girls attend his school, St. Edith’s Academy. Jeremy is the only boy left after the school’s brief experiment in coeducation. And he needs to get out. His mom won’t let him transfer, so Jeremy takes matters into his own hands: He’s going to get expelled. Together with his best friend, Claudia, Jeremy unleashes a series of hilarious pranks in hopes that he’ll get kicked out with minimum damage to his permanent record. But when his stunts start to backfire, Jeremy has to decide whom he’s willing to knock down on his way out the door. Written with equal parts humor and heart, Lee Gjertsen Malone’s debut is all about fitting in, standing out, and finding the place where you belong. Interested in scheduling a school or library visit? Find out more information about the book, and Lee’s ideas for visiting with students.